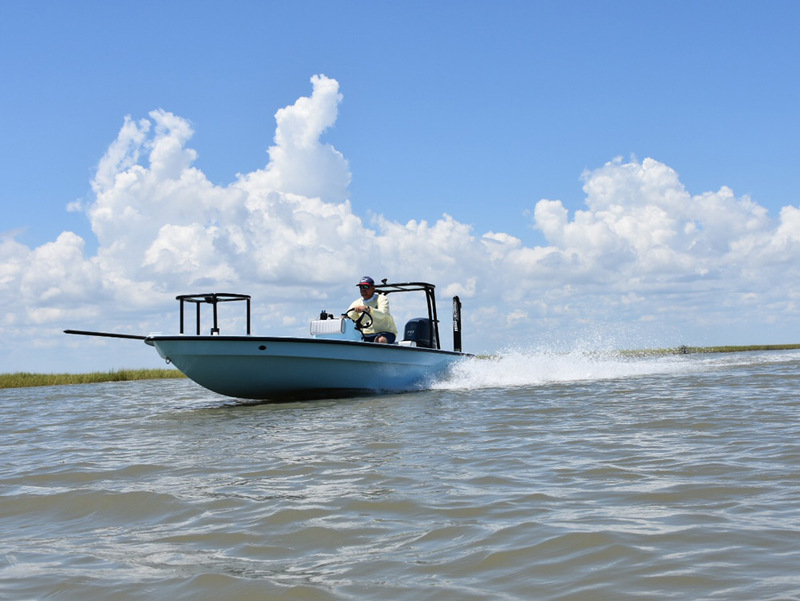 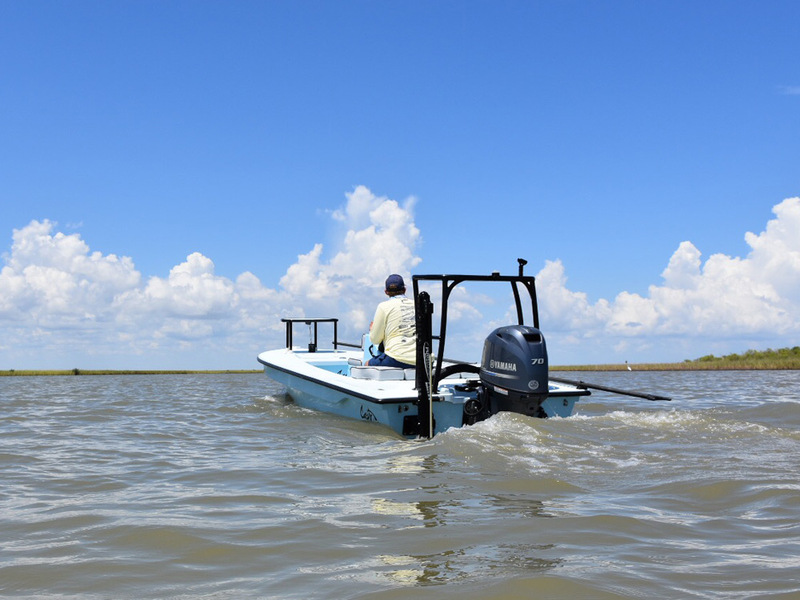 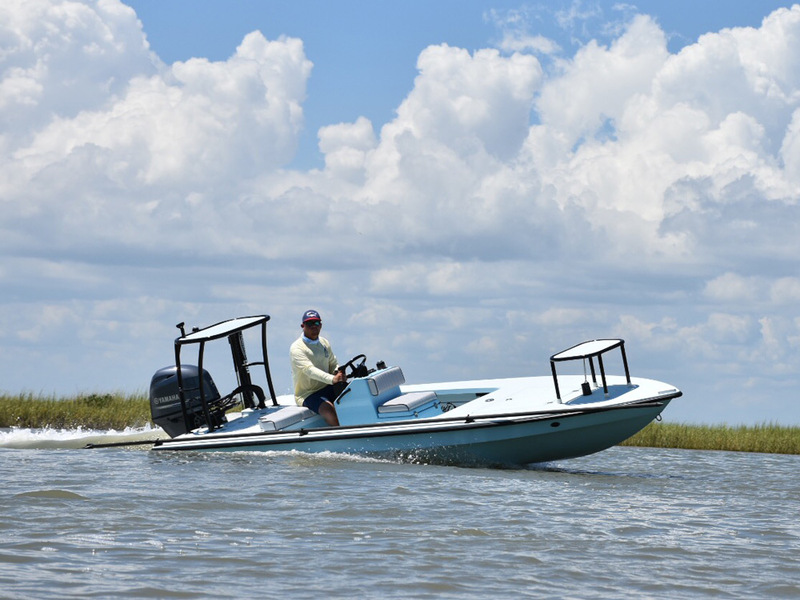 Our most versatile skiff. 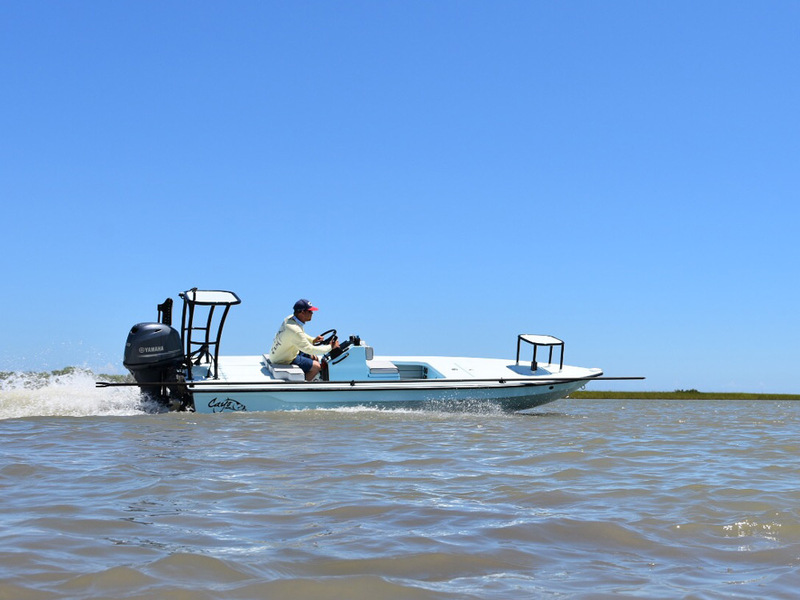 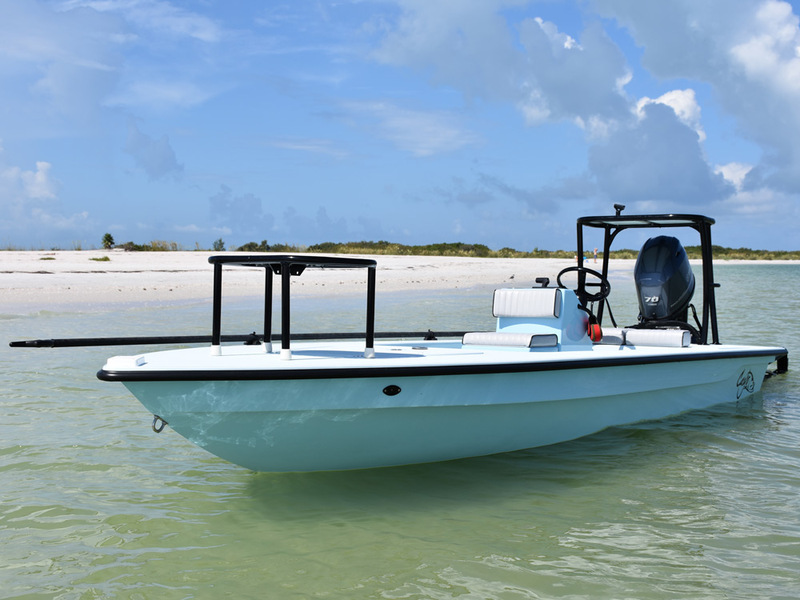 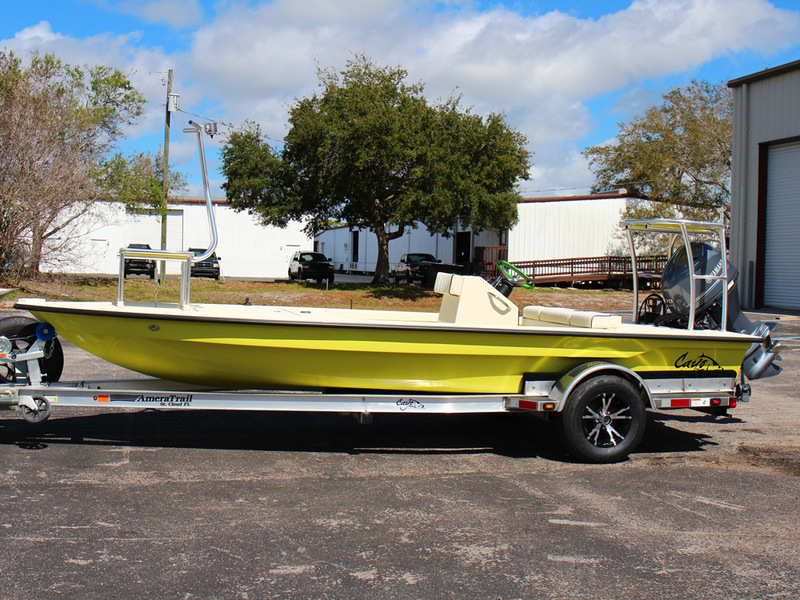 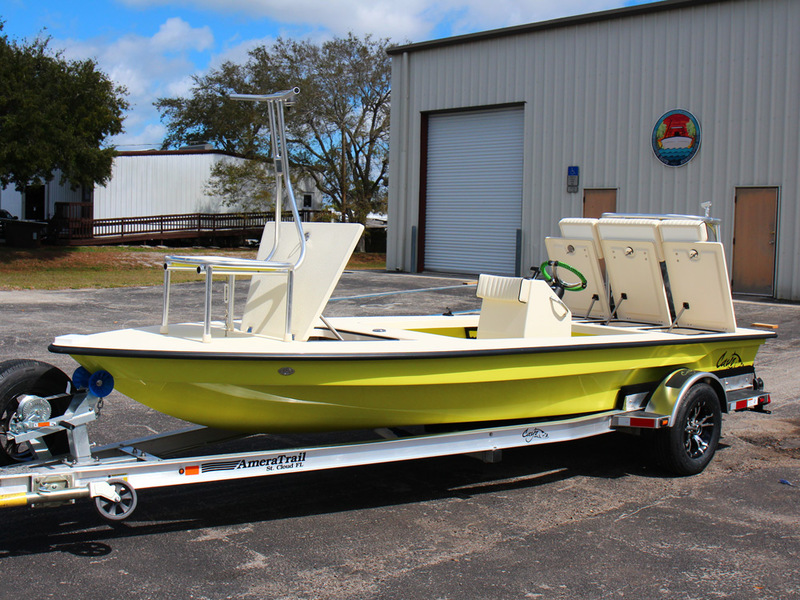 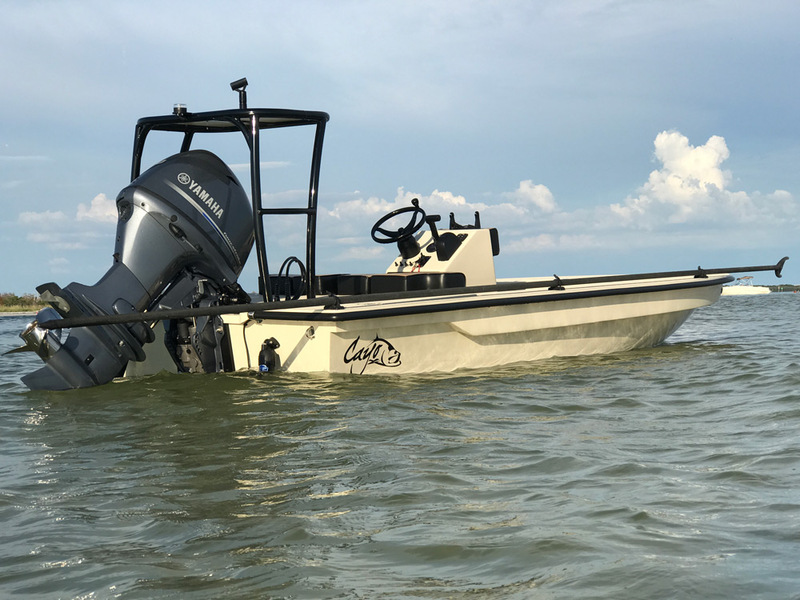 Designed to run in any open to shallow waterway while having a stable platform to pole for beachside tarpon or bonefish on the flats. 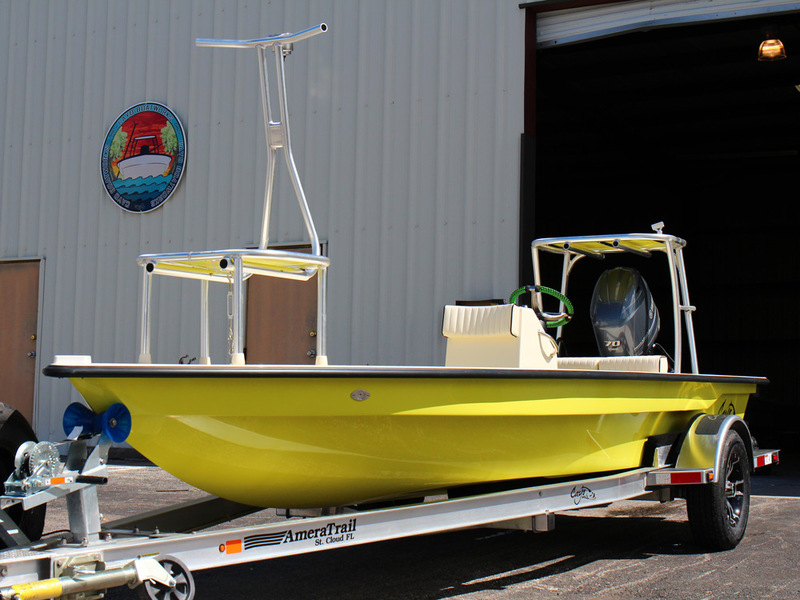 What sets us apart from your typical hand laid boat manufacturers is our Vacuum Infused Resin Technology (V.I.R.T.) 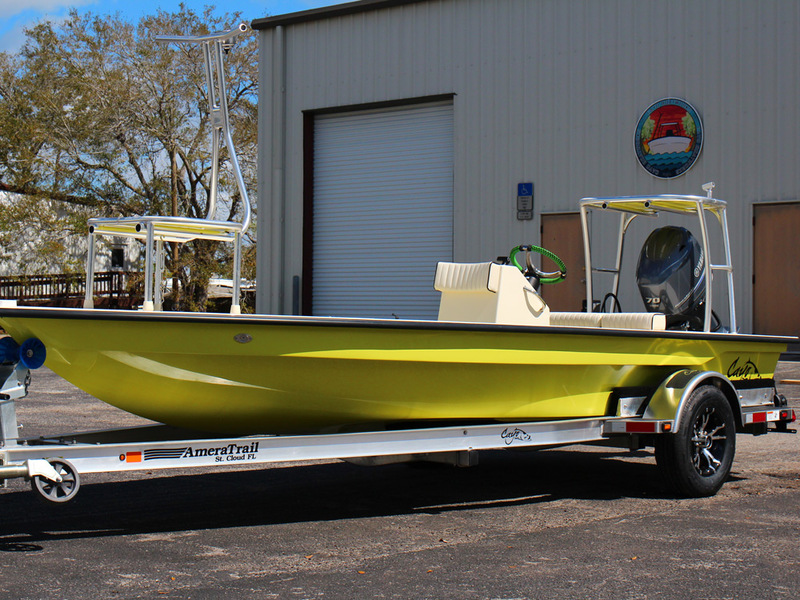 with only the best gel coats and vinyl ester resins. 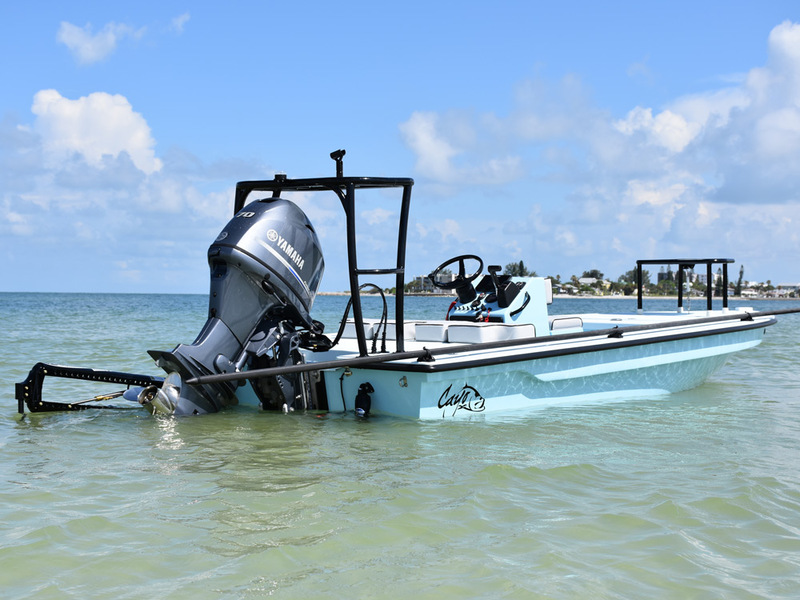 Vacuum infusion is proven to be the most modern and technically advanced construction method in the boating and aerospace industry. 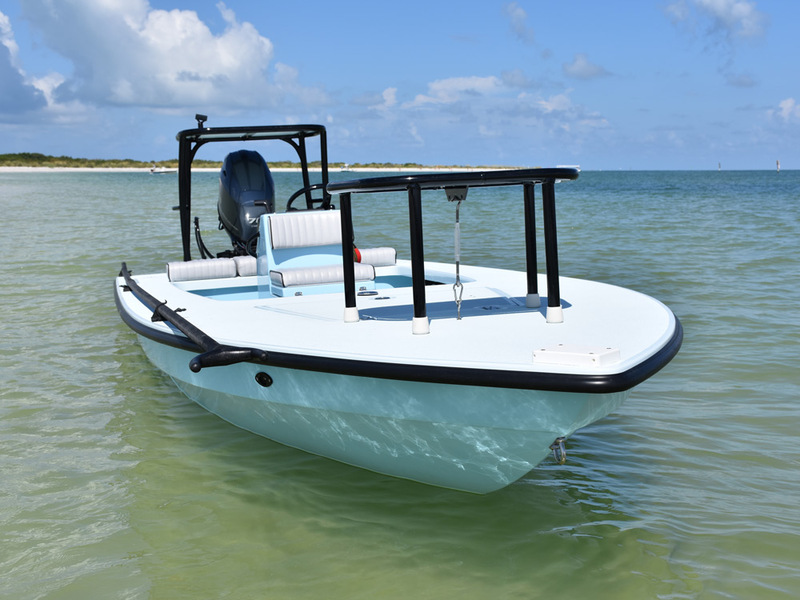 All laminates, core, transom core, and stringers are vacuumed down together and infused with vinyl ester resin, producing an extremely light and durable one piece construction.